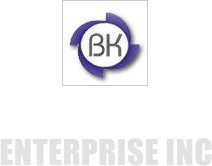 Our company is reckoned as one of the chief Manufacturers, Exporters and Suppliers of Threaded Flanges from Gujarat, India. We design Threaded Flanges using cutting edge technology in compliance with the set industry standards. They are available in different materials, grades and sizes. 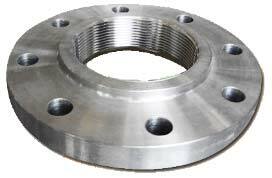 Every flange is meticulously finished to ensure optimum resistance against corrosion and abrasion. Our complete range of precision-engineered Threaded Flanges is budget-friendly.